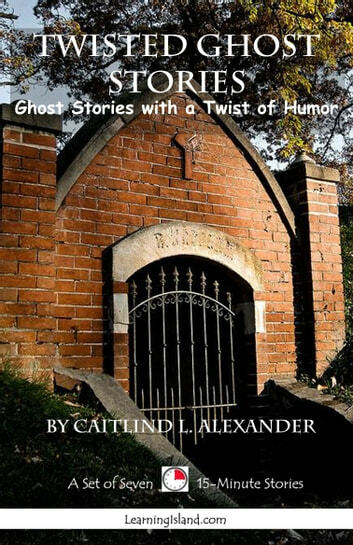 A persistent ghost who refuses to give up the woman he loves, even though she doesn’t love him! A woman who insists on haunting a ghost! A spooky house visited by two daring young trick-or-treaters. A werewolf visiting a small, but suspicious town. A haunted bicycle. And more! 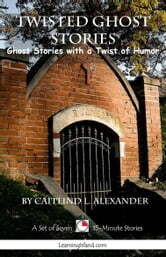 This set of seven spooky ghost stories all have a twist of humor, or a surprise ending meant to tickle the fancy. LearningIsland.com believes in the value of children practicing reading for 15 minutes every day. Our 15-Minute Books give children lots of fun, exciting choices to read, from classic stories, to mysteries, to books of knowledge. Many of these books are suitable for hi-lo readers. Open the world of reading to a child by having them read for 15 minutes a day.